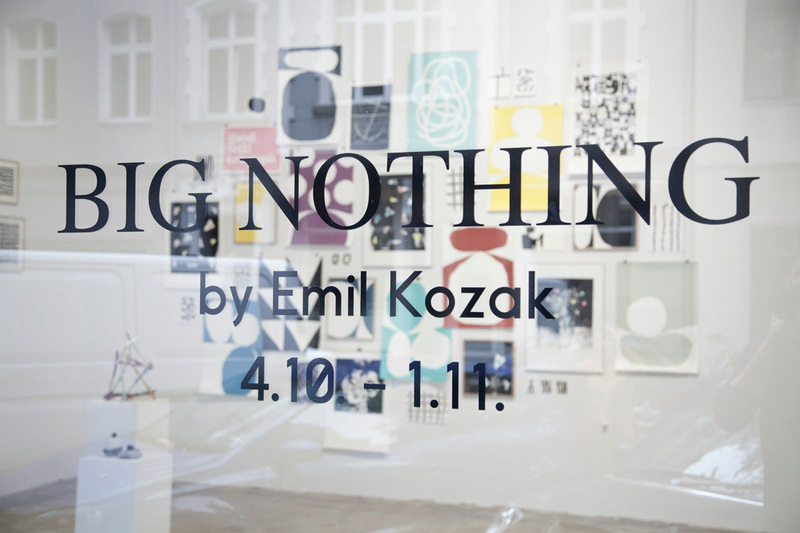 „Big Nothing“ describes the intuitive approach of Danish artist Emil Kozak towards his works and the aspiration when designing an exhibition. 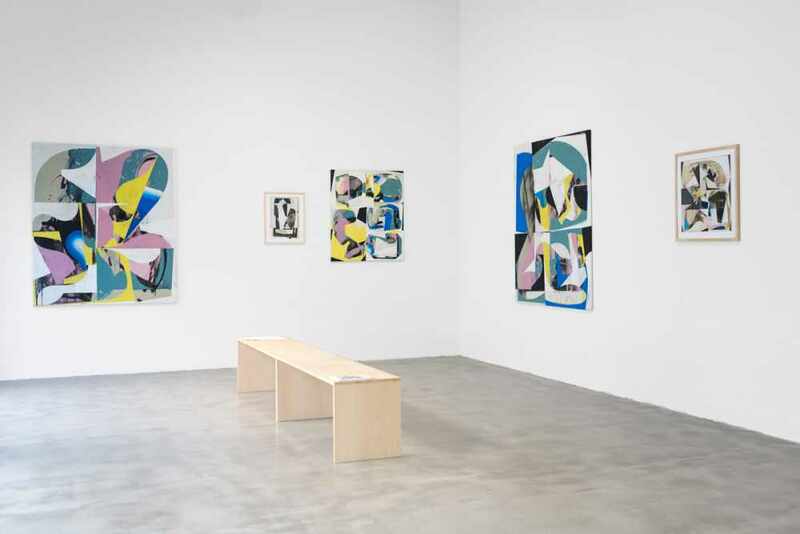 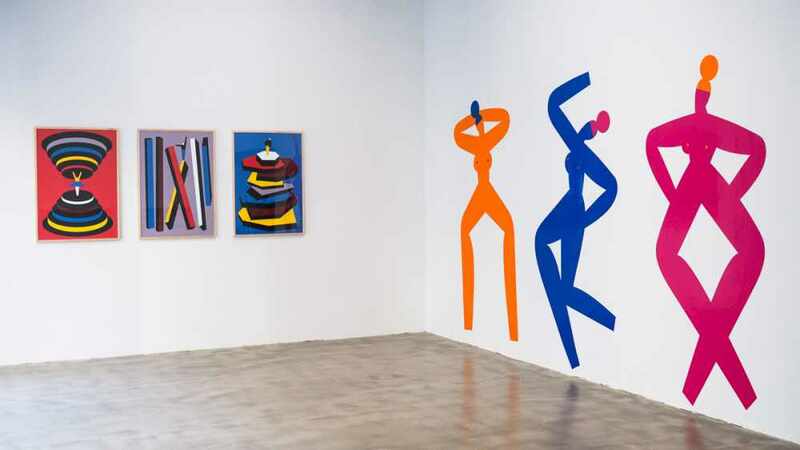 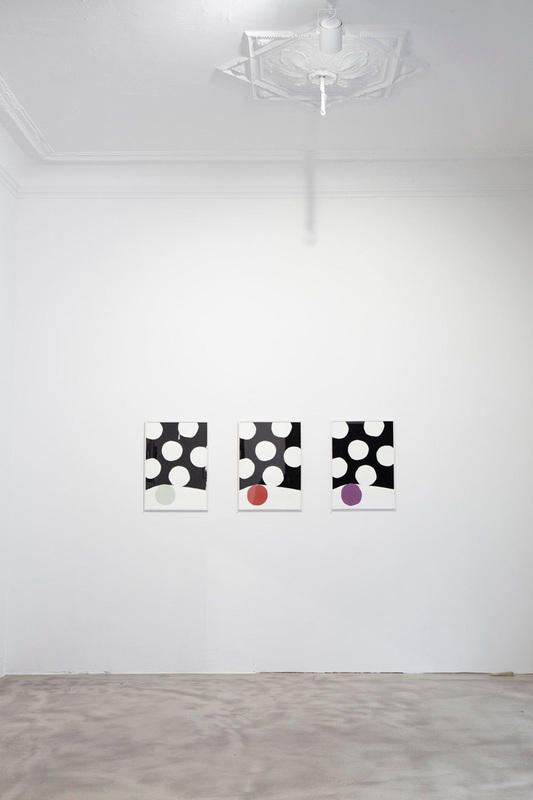 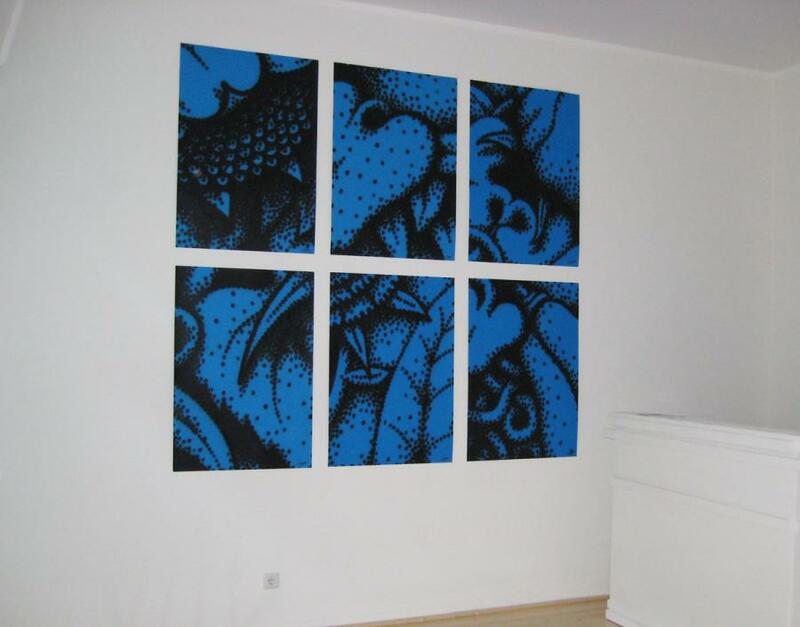 The multi-layered show is the second one at the Ninasagt gallery and attaches special importance to his compositional talent of combining colours and shapes. 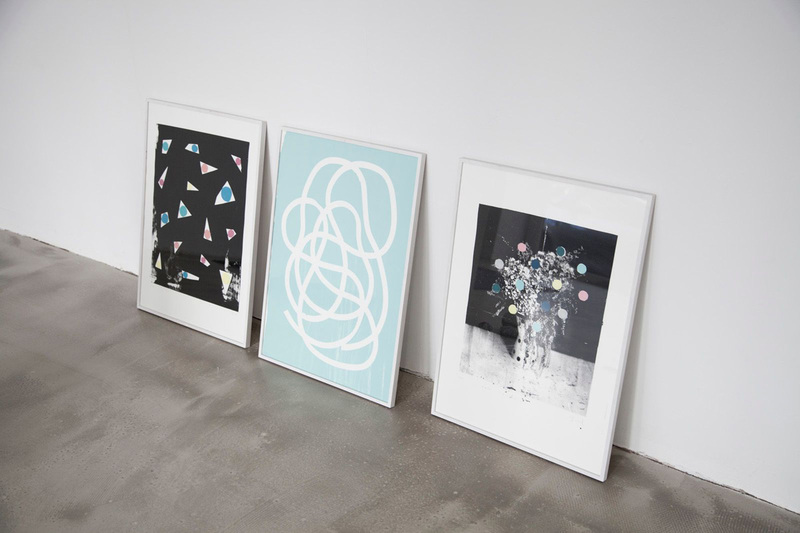 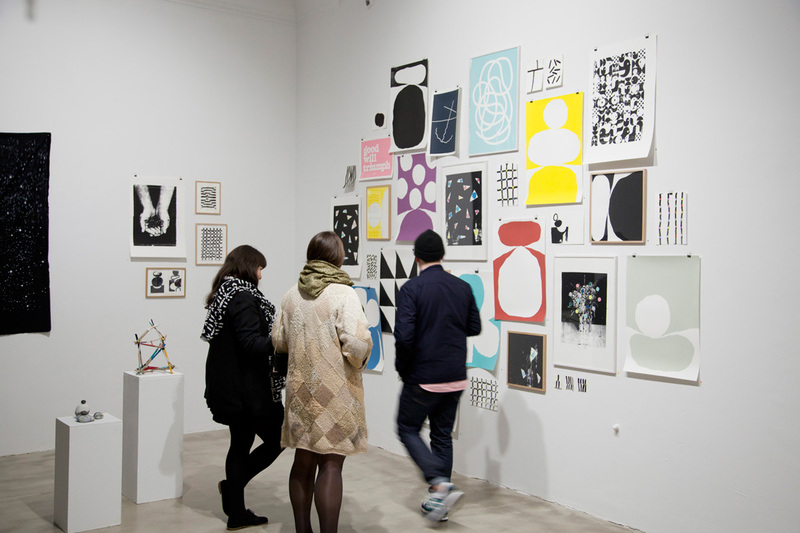 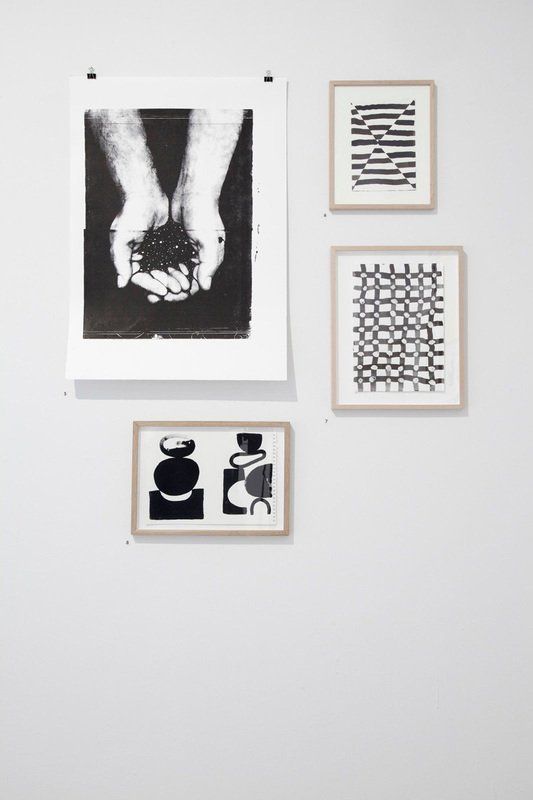 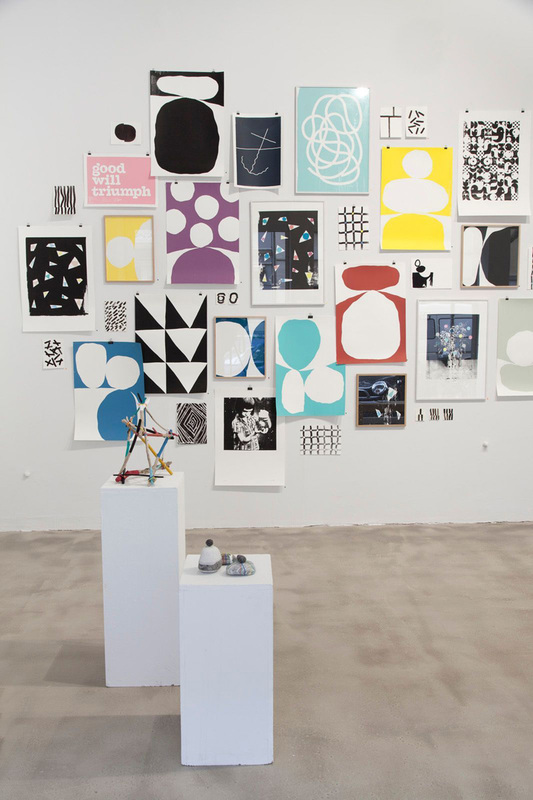 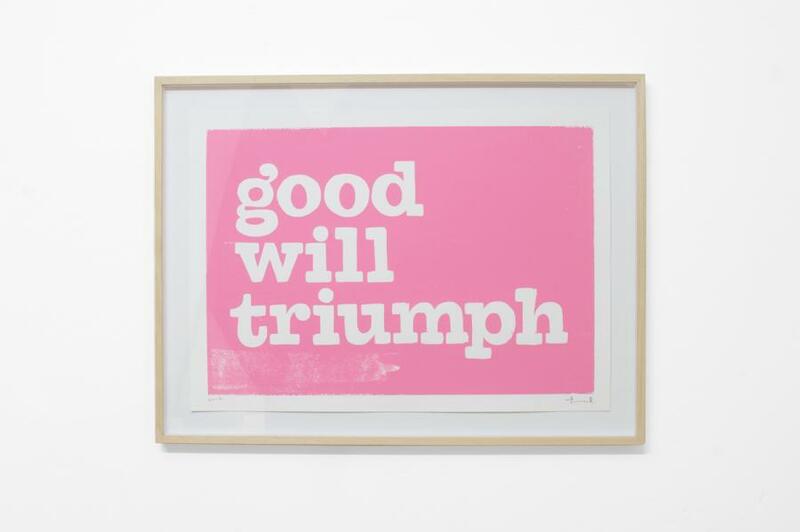 Various silkscreen prints, which convey the impression of having emerged from scratch, out of the big nothing, fit in flawlessly with Kozaks typographic and symbolic works.